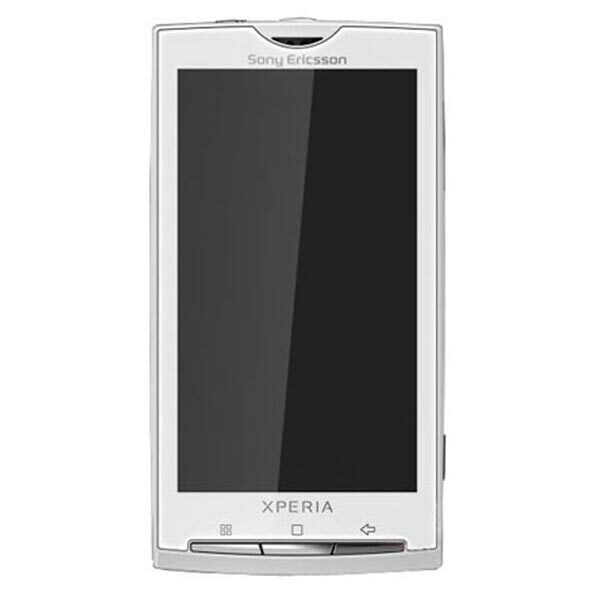 We told you about the Sony Ericsson Xperia X3 back in July, when it was leaked by an online retailer, well it looks like it wont be released until January 2010, and will come with the latest version of Google Android, 1.6. 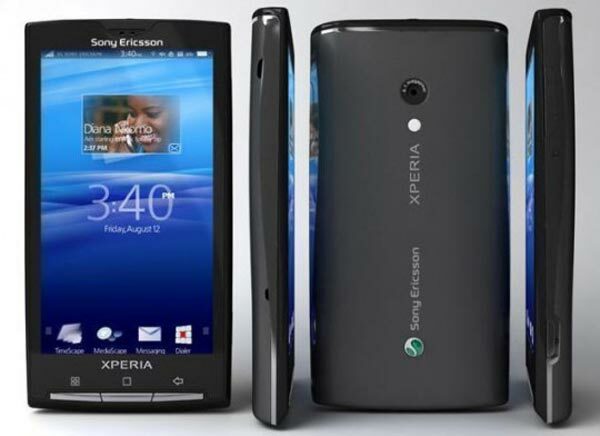 The Sony Xperia X3 will feature a 4 inch touchscreen display, and unlike the Xperia X2, it wont come with a slide out keyboard, other specifications include an 8 megapixel camera, with 8 x digital zoom, and LED flash, image stabilization, and built in face detection software. It also looks like the Xperia X3 will come with a custom UI, which will run on Google Android 1.6, other specifications include HSDPA, and HSUPA connectivity, Bluetooth 2.1, WiFi 802.11 b/g and A-GPS.